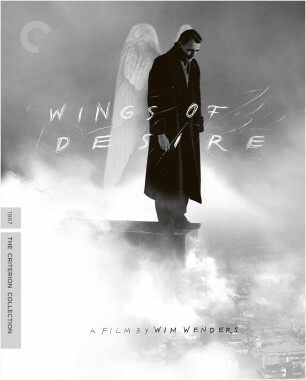 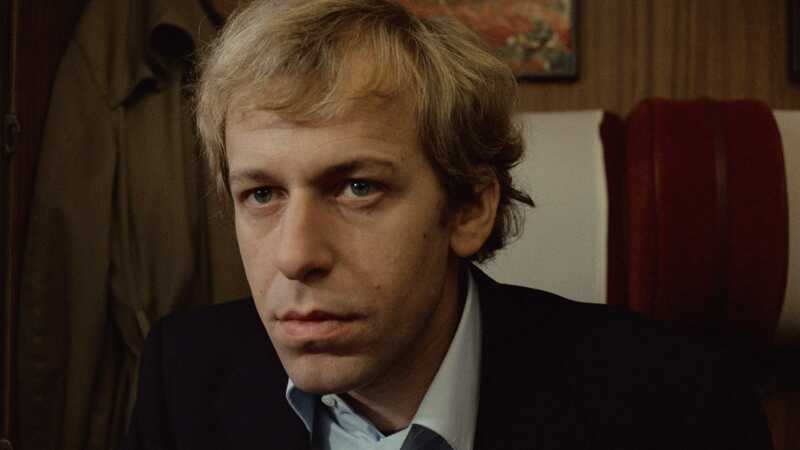 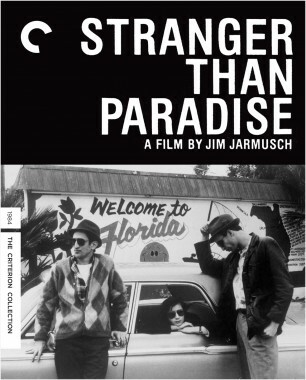 With depth and style, Wim Wenders updates a late-eighteenth-century novel by Goethe, transposing it to 1970s West Germany and giving us the story of an aimless writer (Rüdiger Vogler) who leaves his hometown to find himself and winds up befriending a group of other travelers. 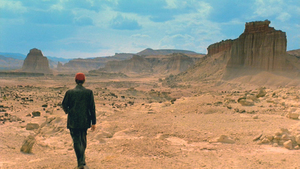 Seeking inspiration to help him escape his creative funk, he instead discovers the limits of attempts to refashion one’s identity. 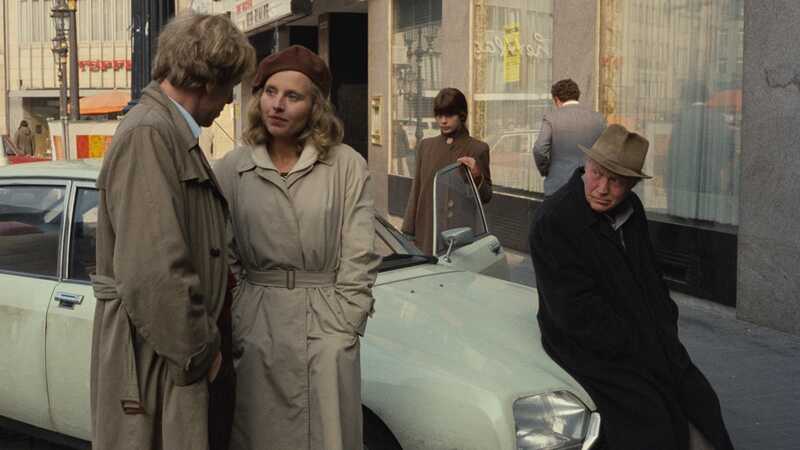 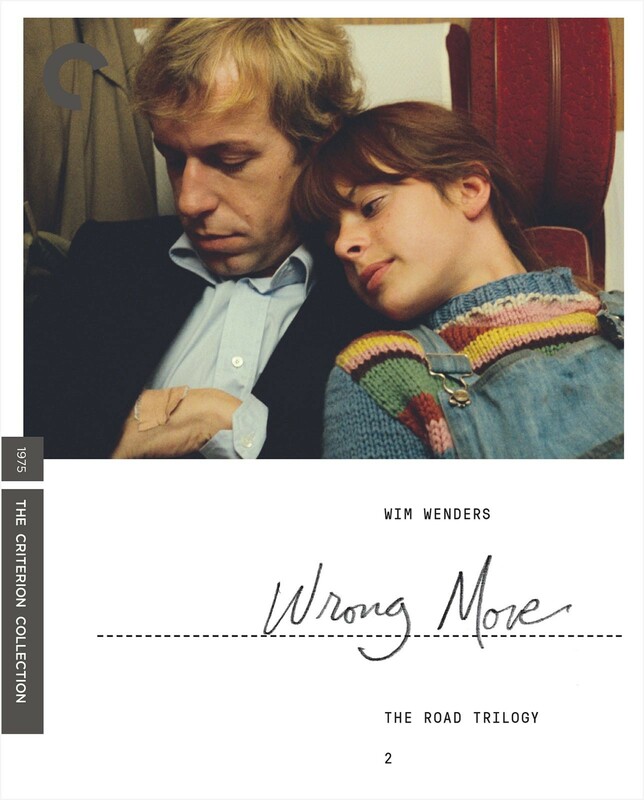 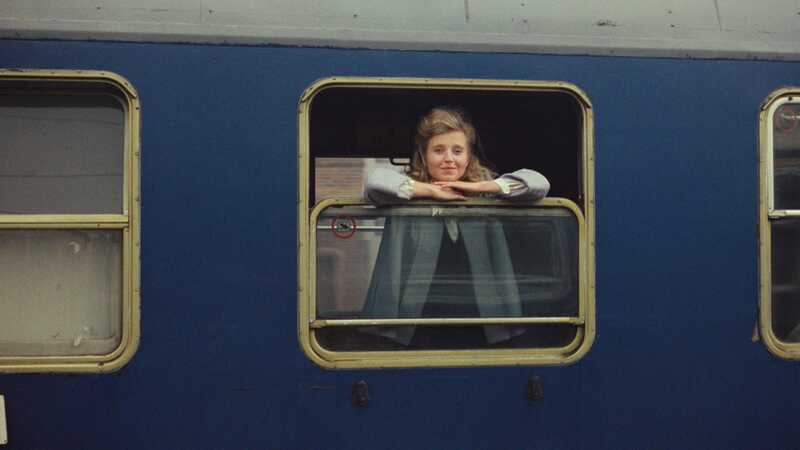 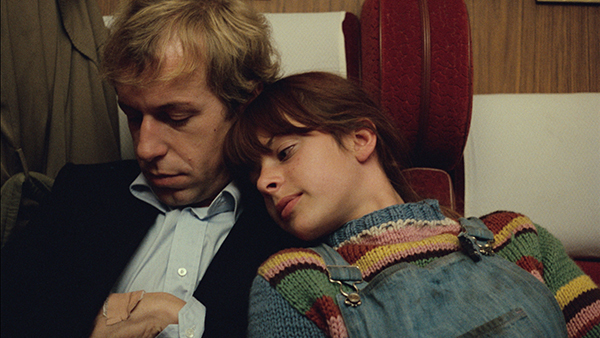 One of the director’s least seen but earthiest and most devastating soul searches, Wrong Move features standout supporting performances from New German Cinema regulars Hanna Schygulla and Peter Kern and, in her first film appearance, Nastassja Kinski. 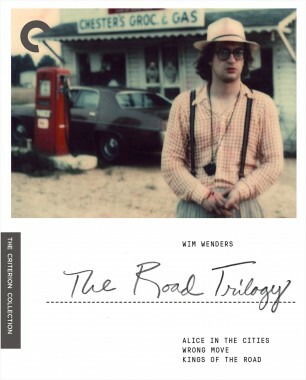 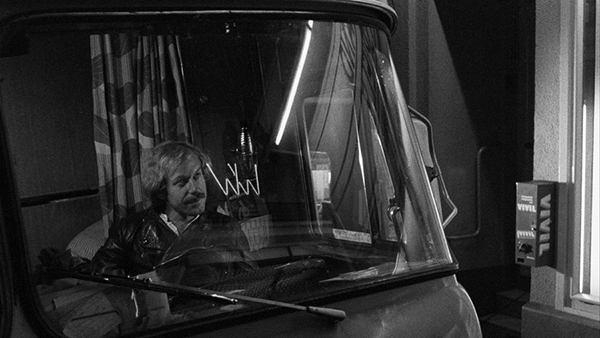 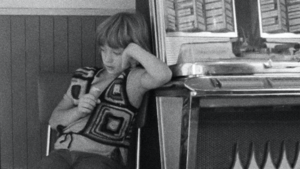 Wim Wenders’s road movies, Michael Almereyda writes, are “at once minimal and romantic, austere and lyrical,” focusing on questions—of individuals and society, culture and nature—that Wenders has returned to throughout his career.